Marina Del Rey Phase 2 was completed in 1991 and is comprised of a linked 15 storey tower and a 12 storey tower connected by a 9 storey link. The building contains 264 apartment suites consisting of a variety of suites ranging from penthouse suites, conventional single level suites to two storey lofts and suites with balconies or large wrap around terraces. Ground floor suites enjoy gated garden terraces. 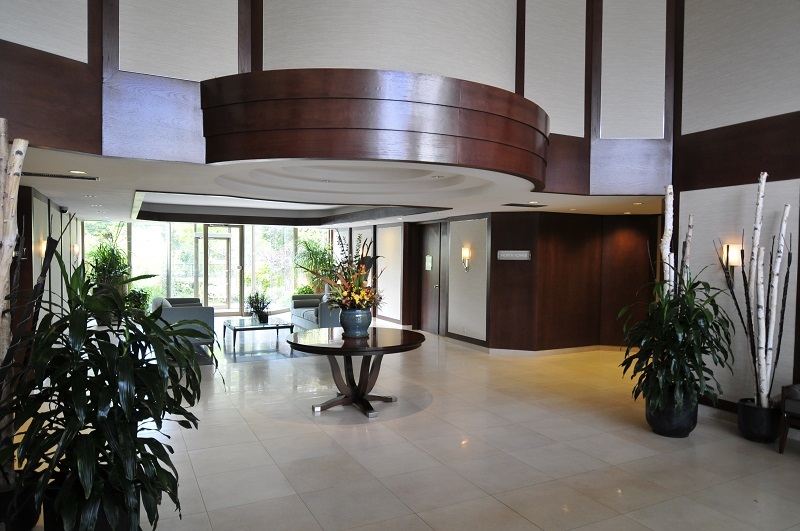 A variety of views from the suites include Lake Ontario, Marinas, City of Toronto Parks, fully landscaped grounds and gardens including a large Centre Court.